They claim to make the best sans rival in the the whole of Cebu. Such a very bold claim. 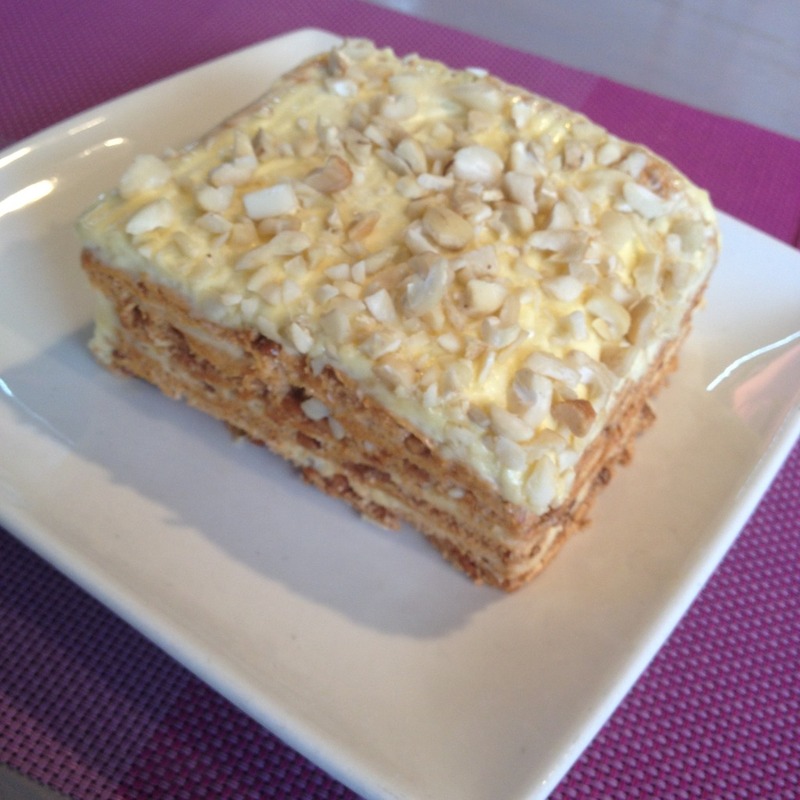 To be honest though, I'd rank their sans rival second only to that of Dumaguete City's Sans Rival Cakes and Pastries. Sans Rival has now opened a branch beside Robinsons Selections at the Robinsons Galleria in Cebu City. This is largely based on personal preference. 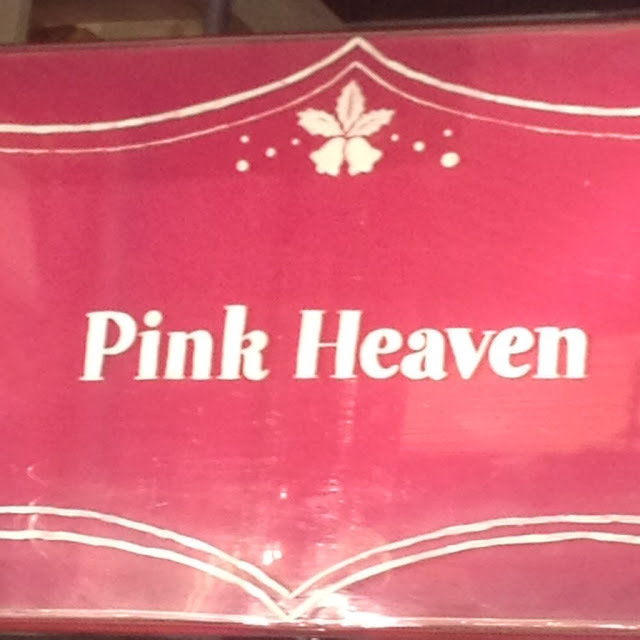 And if there is one thing Pink Heaven Bakeshop and Bistro beats Sans Rival, it should be the serving size. Their serving size for it's sans rival is way much larger than that of Sans Rival's single order. A serving only costs PhP 99. 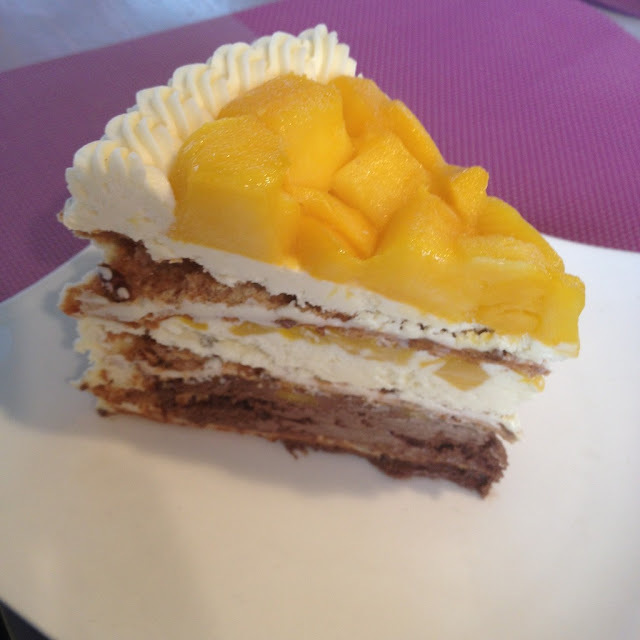 Aside from their bold claim to serve Cebu's best sans rival cake, their other specialty cake is the mango heaven. Now, this is truly a heavenly sweet tooth treat for mango lovers and cake lovers alike. And it seems like their trademark is that they serve very huge slices per order. Another huge slice of cake for a serving that costs only PhP 60. Not as sweet as I expected though but that's okay because I can sure taste real cassava in it. 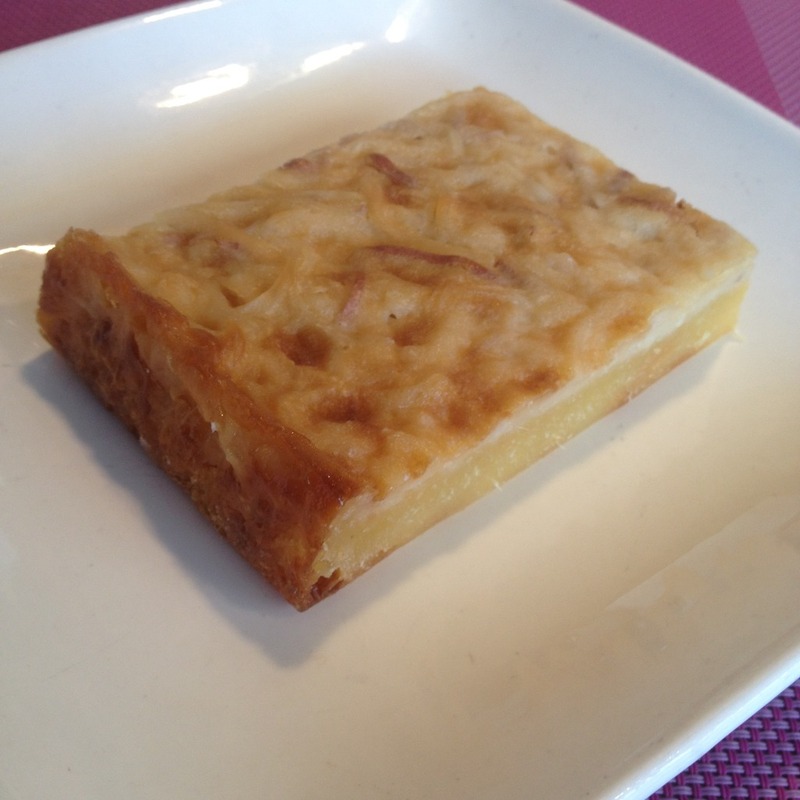 Have you tried the cakes at Pink Heaven Bakeshop? You may share your thoughts about them in the comments below.